Startup Stories – Introducing Loki & Co. – A new low calorie alcoholic beverage from Irish startup RTM Beverages..
Made in Ireland.. Loki & Co. is a new range of 4% ABV low calorie, low carb, low sugar & gluten free alcoholic beverages. Loki & Co., is a new low calorie alcoholic drink from Irish startup RTM Beverages that is set to shake up the drinks industry as consumers seek out lower calorie alternatives across all categories including alcohol! This innovative drink which is low in sugar, carbohydrates and naturally gluten free, has just launched in Ireland – With Loki & Co. – Low is Key! We saw a gap in the market for a lower calorie alcoholic drink for people who enjoy a few drinks but do not like the impact on their waistline! More and more people are on calorie controlled diets or fitness plans and alcohol is normally quite high in calories . There are low calorie beers on the market but not everyone likes beer! Tim Warrillow & Charles Rolls the founders of Fever Tree tonic.. in just a few years they have overtaken the giant that is Schweppes proving that disruption can take place in traditional industries like food & drink and not just tech! What challenges have you faced how have you overcome them? Initially production was the biggest challenge.. we were determined to produce in Ireland but there are not that many companies that met all our requirements (or who were interested in small volumes initially!). We eventually found a combination that works and were able to produce our first batch and bring Loki & Co. to life! We were lucky enough to be selected by Lidl to take part in their ‘Best of Ireland’ campaign..the first samples we sent out were to Lidl so it was amazing to got selected so quickly! The ‘Best of Ireland’ campaign ran in 153 Lidl stores and was a great platform to launch the brand. 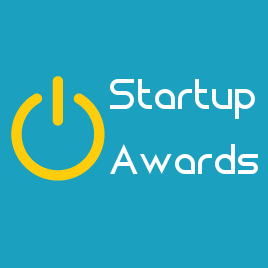 We supported the launch with a PR company and with a strong online campaign (Facebook & Instagram)..the reaction was great and we could not have asked for a better start! Where do you see the business in 3 years time? 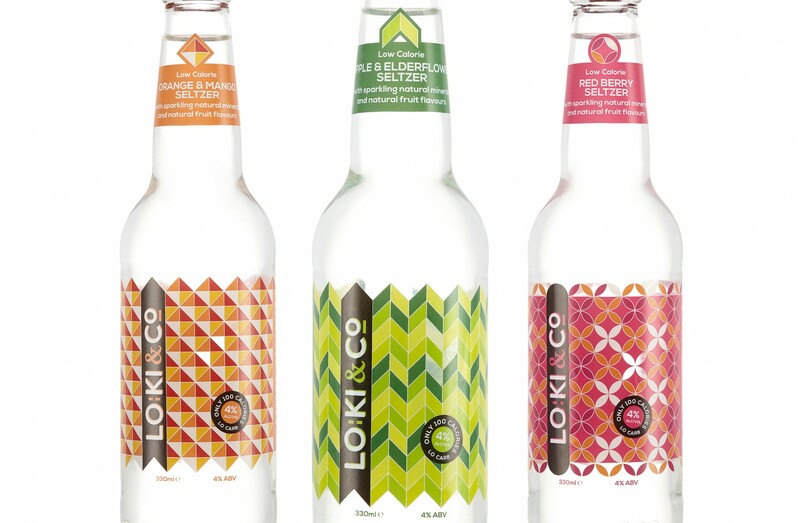 In 3 years time we see Loki & Co. being a global brand operating in a number of categories in alcohol..this is a big dream but the ‘No-Lo’ (No Alcohol – Low Alcohol) category is growing rapidly and we have already appointed distributors in the UK & Netherlands. When developing the brand we wanted to have a name that would work in numerous markets as opposed to being identified with Ireland only. Loki is a name that can travel.. Build it and they will come..! It is really important to try and build something physical so that you can show it to the world.. ideas are two a penny ,try to have a website / logo / product in hand when you speak to people as opposed to just an idea..people are busy and if they can touch, taste, see something they will understand what you are about a lot quicker and you will have a much better chance of engaging with them….